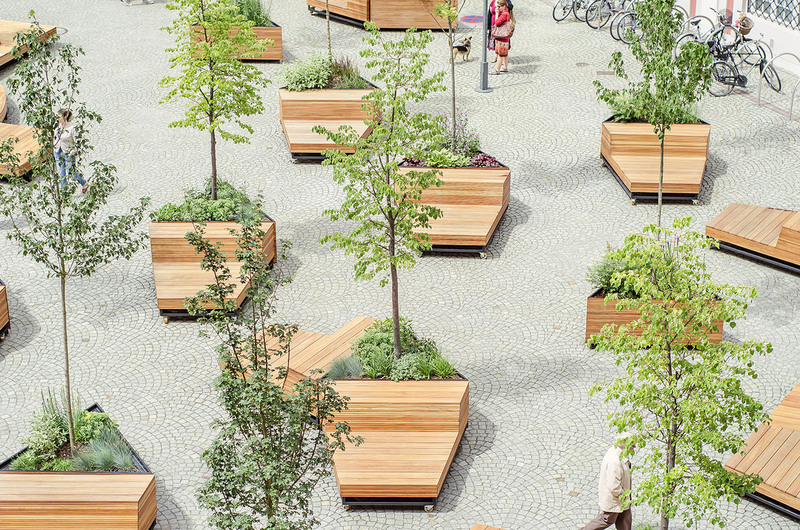 Green oasis, street café, community centre, public square. 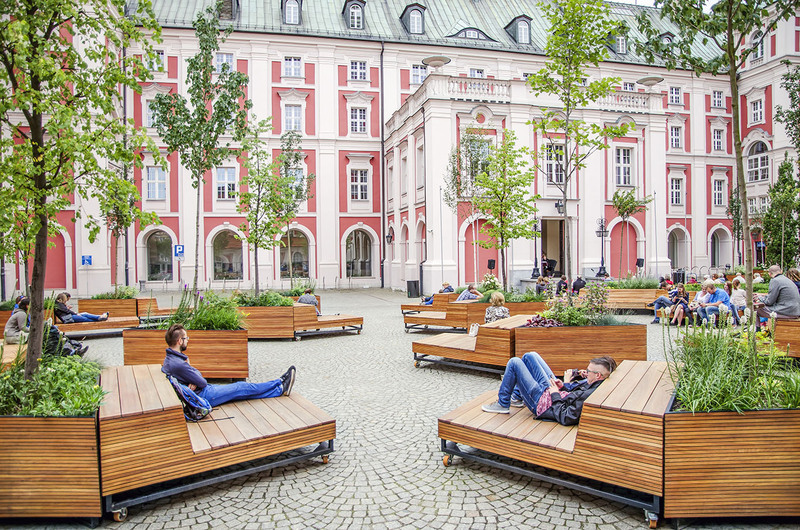 These are the new incarnations of the Courtyard City Hall which was transformed from a car park into a meeting place for residents. 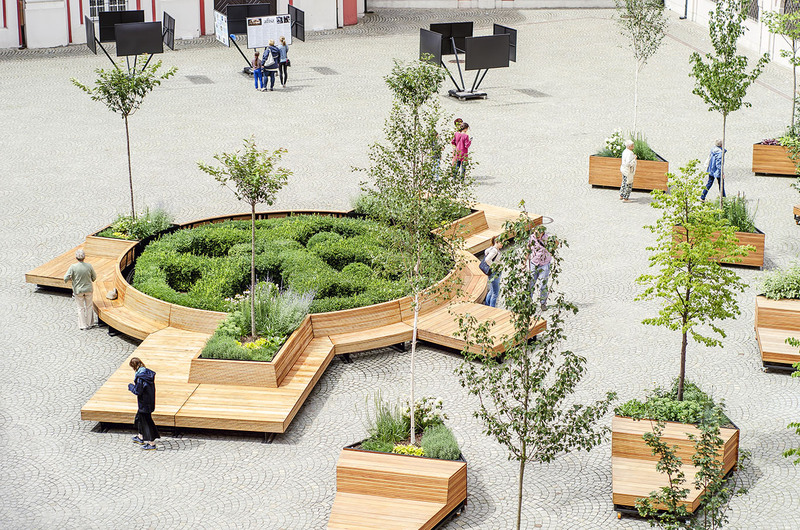 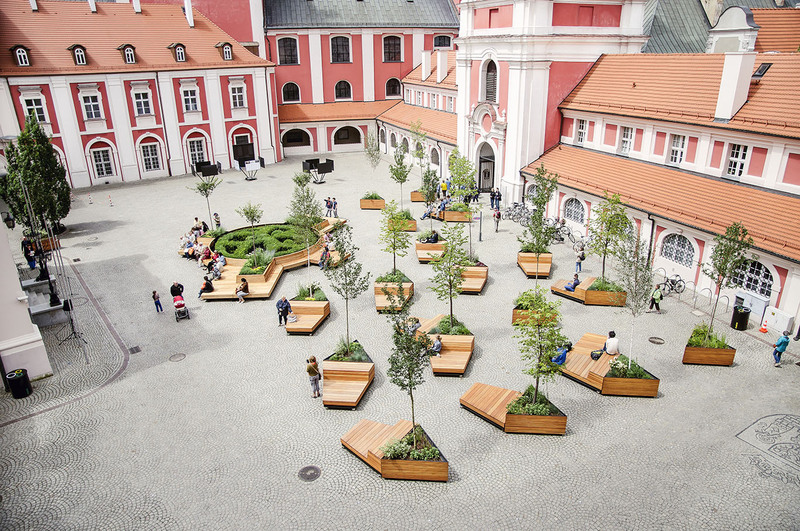 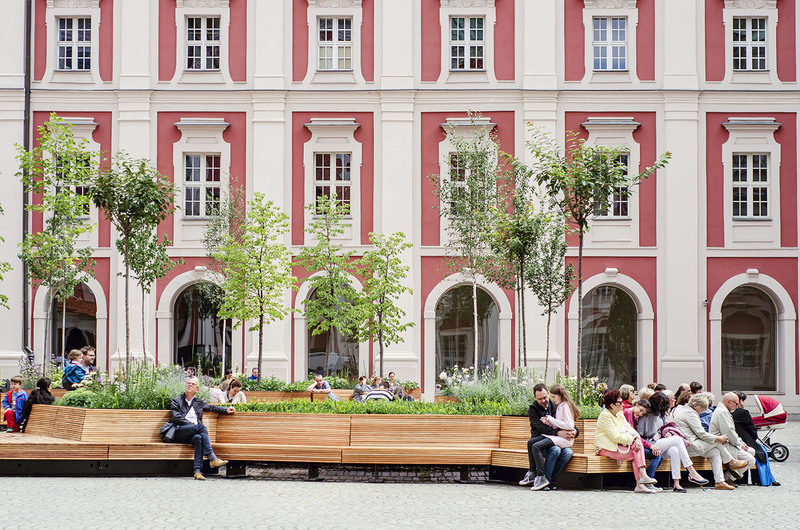 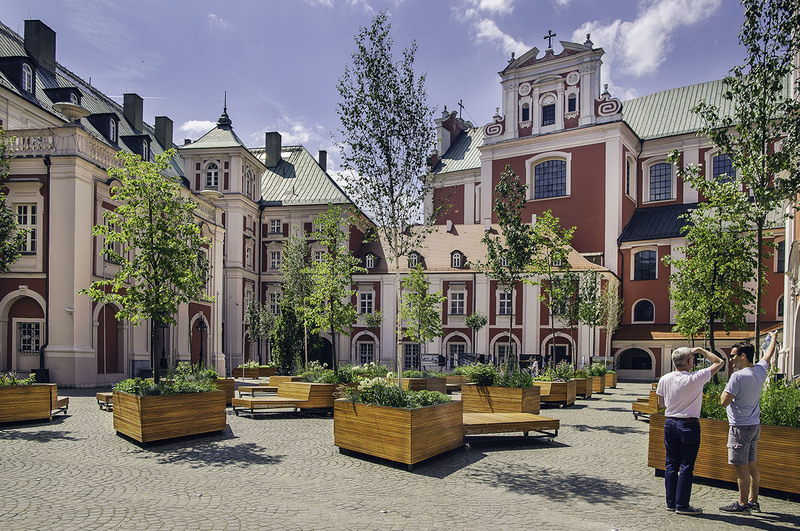 The Courtyard located in the Old Town received a second life: it became an open, multifunctional public space.